The Mother Teresa Initiative is a year-long, school-wide service project in which the entire MTC community dedicates their efforts in service to others. 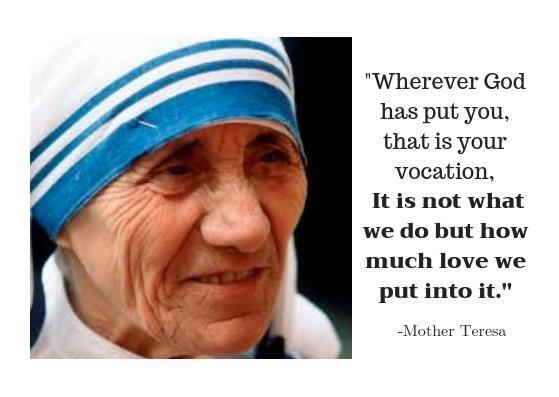 The concept for the Mother Teresa Initiative came from a quote by Mother Teresa calling us to “find your own Calcutta.” The staff and students at MTC are finding their own ways to serve others as Mother Teresa called for us to do. Every grade has paired up with their prayer buddies and an early childhood class to choose an organization to do service projects for. 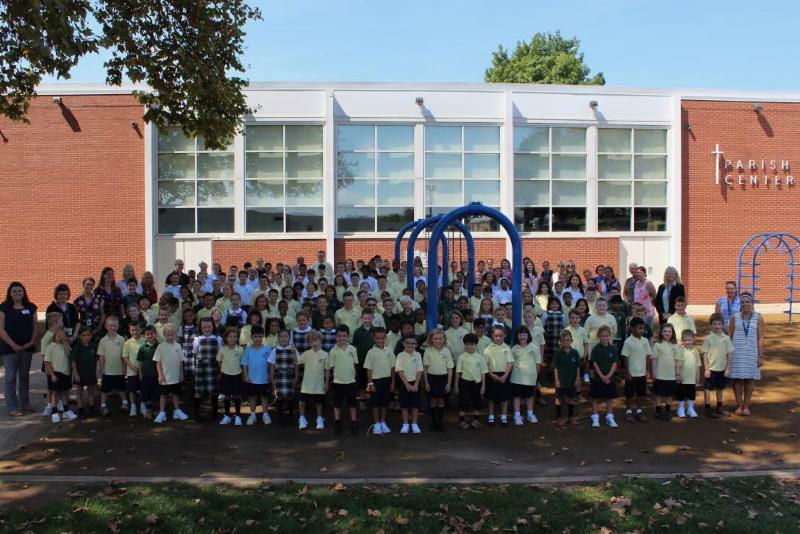 Eighth grade, first grade and Pre-K 4 are dedicating their service to the Sisters of the Immaculate Heart of Mary that live at Camilla Hall. Seventh grade, second grade and Pre-K 3 have chosen CHOP as their philanthropy. Sixth grade, third grade and Pre-K 4 are honoring and serving the troops, first responders and veterans. Fifth grade, Kindergarten B and Pre-K are fundraising for those in Manor Care. Fourth grade, Kindergarten A and Pre-K 4 have decided to dedicate their efforts to caring for animals. “It is wonderful that even the youngest are involved in this beautiful initiative to the others in need,” said Mrs. Carlin, Pre-K 5 teacher. The 10,000 Dollar giveaway will take place at Mother Teresa Regional Catholic School on Wednesday, November 21 st at 10:00 A.M. It is not too late to purchase tickets from Mrs. Patsy Swope, the school’s Director of Enrollment and Activities. 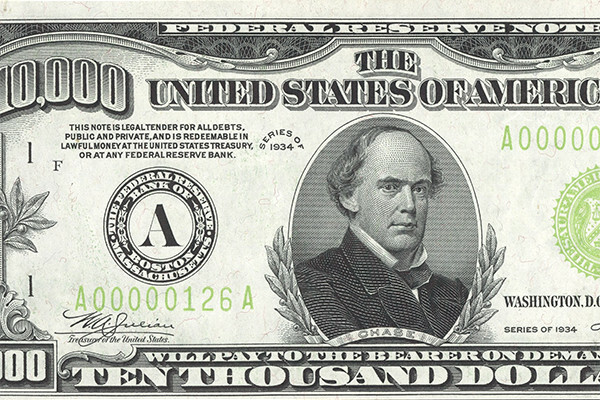 If you would like to have a chance of winning $10,000, you can purchase a ticket at mtcschool.org , call the school at 610-265-2323, or email Mrs. Swope at Patsy.Swope@mtcschool.org . “Your chances of winning are 1 in 400, which is better than the lottery,” said Christine Pagan, Principal of MTC. The tickets are $100 and only 400 tickets will be sold. After you purchase a ticket, you will be given a number. The event will take place in MTC’s field and all students will attend with their teachers. At the drawing, a firefighter will climb a mechanical latter and scatter balls with the entered numbers. Whichever ball goes in or closest to the designated hole will be the winner. You do not have to be present to win. The proceeds of the fundraiser will go towards the Mother Teresa Annual Fund. Each year, the Fund is used to create scholarship opportunities for students, provide resources and professional development for teachers and staff, and keep the school in great condition. Veterans Day is a day to celebrate all of the people from the military that came home and MTC made sure to thank and honor Veterans this past week. The Veterans Day Mass took place on Monday, November 12 at the Mother of Divine Providence Church. The mass was offered to all veterans around the world. 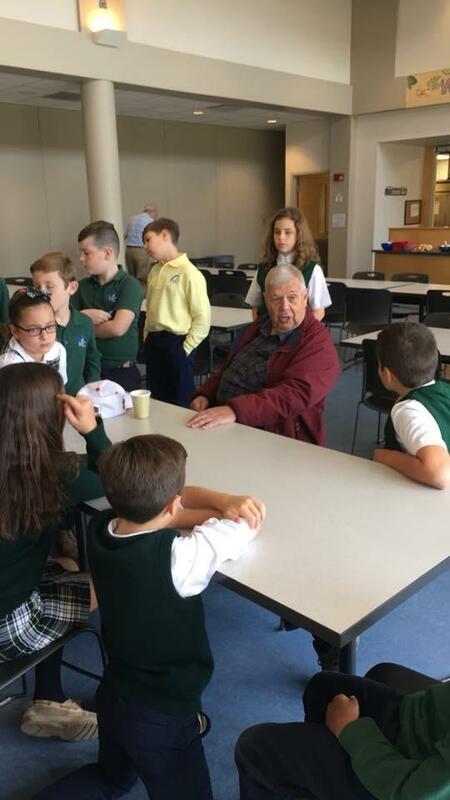 "The 6th Grade did an excellent job preparing and helping out with the Veterans Day Mass. The students did an excellent job acknowledging everyone who is currently serving or has served in our country's military. Air Force Sgt. Patti Ottinger was the most popular person in the school Monday morning as all the students were eager to ask her questions or simply to just listen to her experiences,” Mr. Tamasitis said. 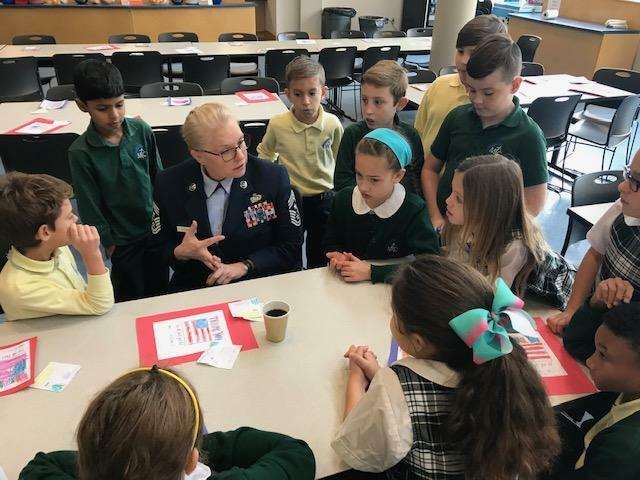 The mass started at 9:15 a.m. and ended at 10:15 a.m. After the mass, the veterans were invited to the school’s cafeteria for some refreshments and food. Middle School students came down to help and visit with the veterans. ‘’I think it is very important to honor our veterans. I really enjoyed the part at the end of the mass when we all said the blessing for veterans and thanked them for their service,‘’ said the eighth-grade homeroom teacher, Mrs. Laura Gherca. The Veterans Day Mass is an annual event that all are invited to attend next year. Last Thursday, November 8, MTC invited students’ Dads to have a fun morning with their kids. This was the First Annual Donuts With Dad. “It’s not a fundraiser it’s a FUN-raiser,” said Patsy Swope, Director of Enrollment at MTC. Mrs. Swope revealed that in spring there will be a similar event, the first ever Muffins With Mom. These fun events were Ms. Pagan’s idea to celebrate the great parents at MTC. 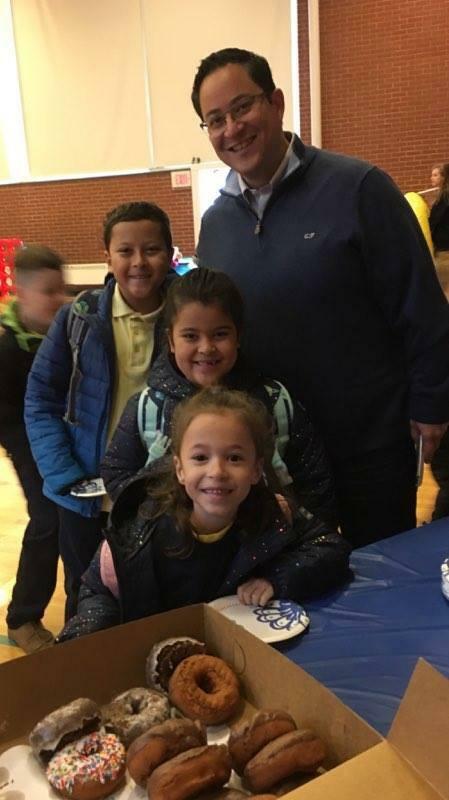 Parents shared delicious donuts with their children in the gym. The donuts for the event were supplied by the famous Suzy Jo Donuts. “It was a good opportunity for dads to spend time with their kids and the donuts were delicious,” said Katie George, an 8 th grade student at MTC. A total of 202 people attended the event, which will be an annual MTC tradition. 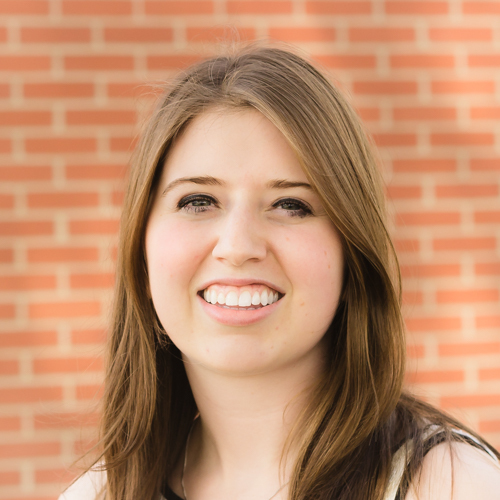 Mrs. Hannah Lare is currently a math teacher at MTC. She teaches math for 4th, 5th, 7th and 8th grade. She also teaches Human Spirit, one of our electives in the Middle School. She has been teaching for three years. Mrs. Lare chose teaching as her career because she wants to make an impact on the lives of others and make the world a better place. “I teach because for me, it is the most effective and enjoyable way to change the world,” Mrs. Lare said. Mrs. Lare has wanted to teach since she was in the fourth grade. She first realized she wanted to be a teacher because she liked to explain the school work to her peers. Her favorite part about teaching is the students. Mrs. Lare's favorite subject to teach is math. She also enjoys her Human Spirit class. In Human Spirit, students are reading a book called “Out of Bounds.” The book describes the Apartheid in South Africa. “We use the book ‘Out of Bounds’ because it does a good job showing the different events and struggles during the Apartheid,” Mrs. Lare said. Mrs. Lare went to Concordia University Wisconsin. Her major in college was Elementary Education and she minored in math.